I thought I'd start rounding up the best of my beauty posts from each month and start posting them on here again. I used to do it weekly but I think it was a bit of overkill. Just click on the links below and it'll take you to the full post on the item that's taken your fancy! Remember to follow my beauty blog ETCLLYMLRS for daily beauty, makeup, skincare and haircare posts! Great idea. I'll check them all out. Such a great month Lily! 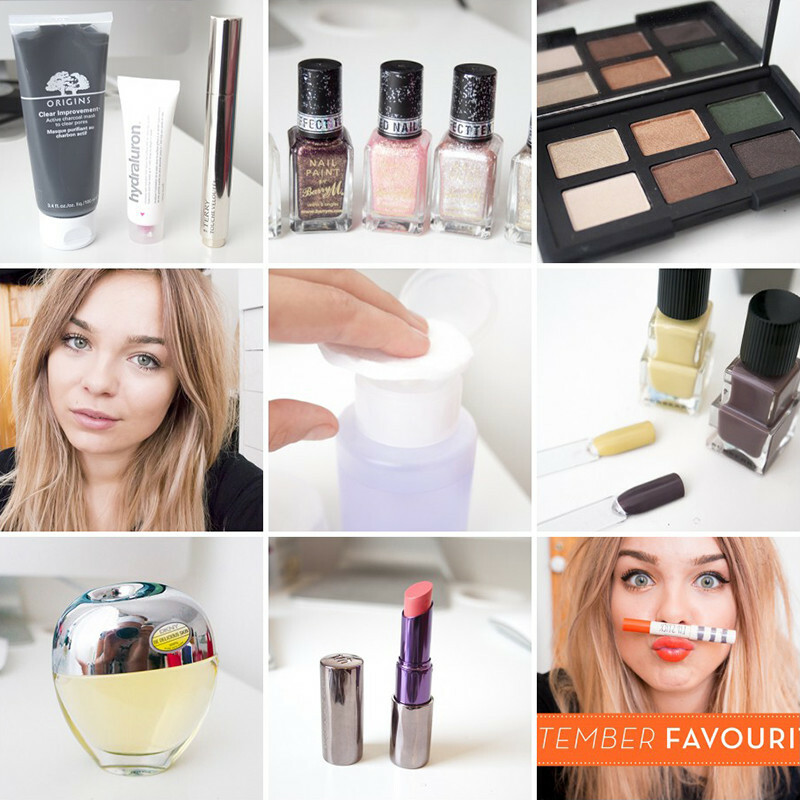 Really loved those nail colours and your September favourites! I don't know how you managed to keep up with the beauty blog AND this one during Fashion Month, but one thing's for sure, I'm loving it! Reeally want to try be delicious! I want to choose a lipstick, yours look wonderful.